Description: Weidenfeld & Nicolson, 1973. 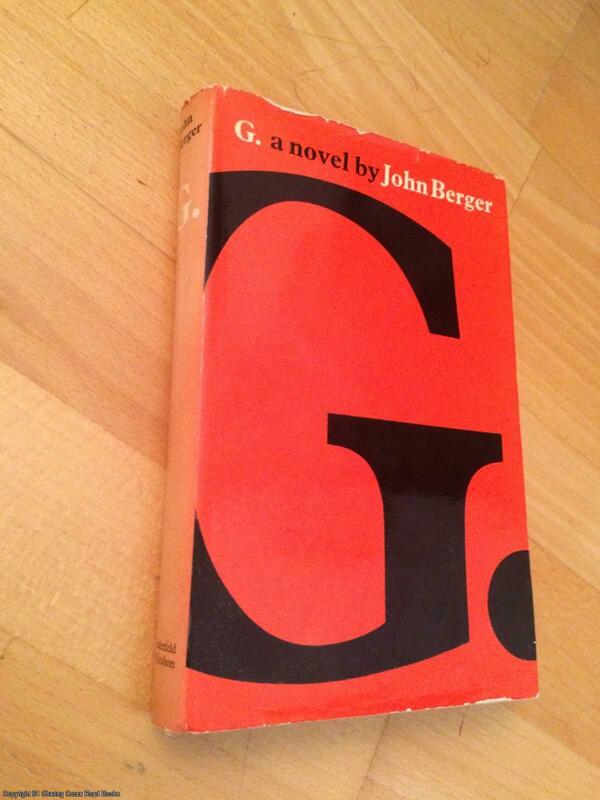 First Edition, Hardcover. Very Good Condition/Good. 9780297994237 VG/VG- 3rd impression 1973 Weidenfeld hardback, unclipped DJ. Some minor chips and edge wear to jacket, a little sun-fading to jacket spine and dulling to pages else VG internally and unmarked. More by this author available Sent Airmail at no extra cost; Quantity Available: 1. ISBN: 0297994239. ISBN/EAN: 9780297994237. Pictures of this item not already displayed here available upon request.